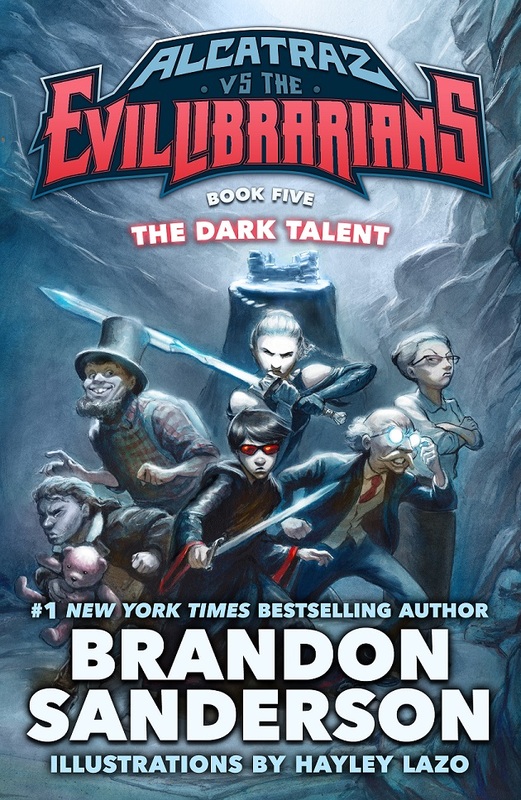 I have a copy of Brandon Sanderson's The Dark Talent, the fifth volume in the Alcatraz vs. the Evil Librarians, for you to win, courtesy of the folks at Tor Books. For info about this title: Canada, USA, Europe. The rules are the same as usual. 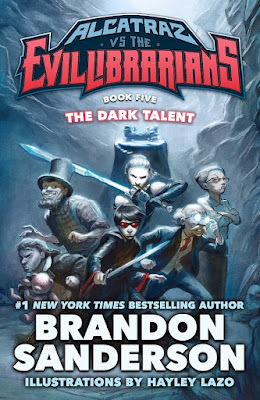 You need to send an email at reviews@(no-spam)gryphonwood.net with the header "TALENT." Remember to remove the "no spam" thingy.